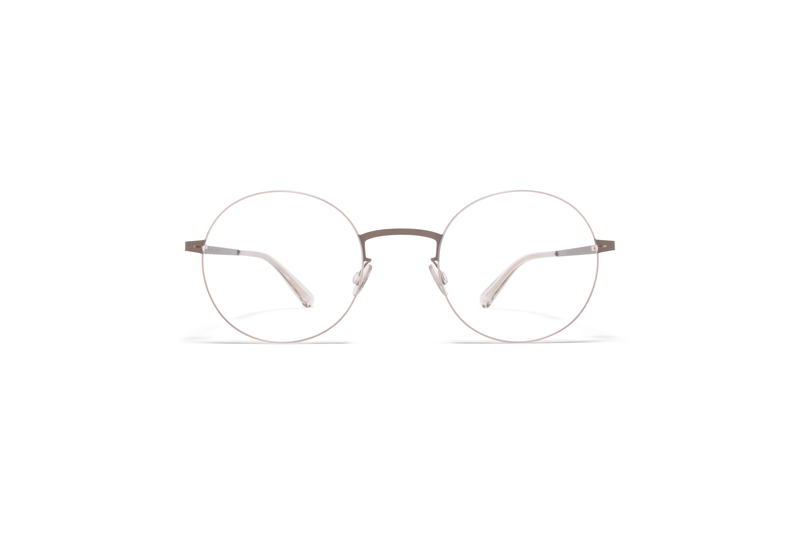 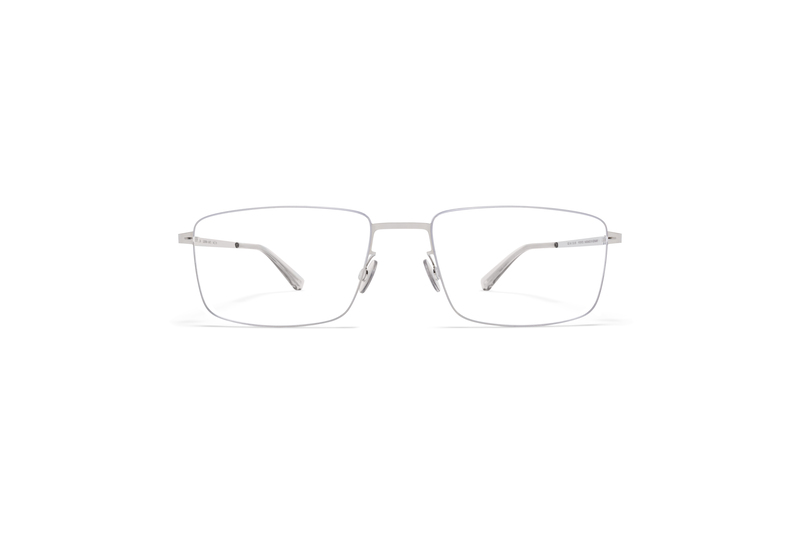 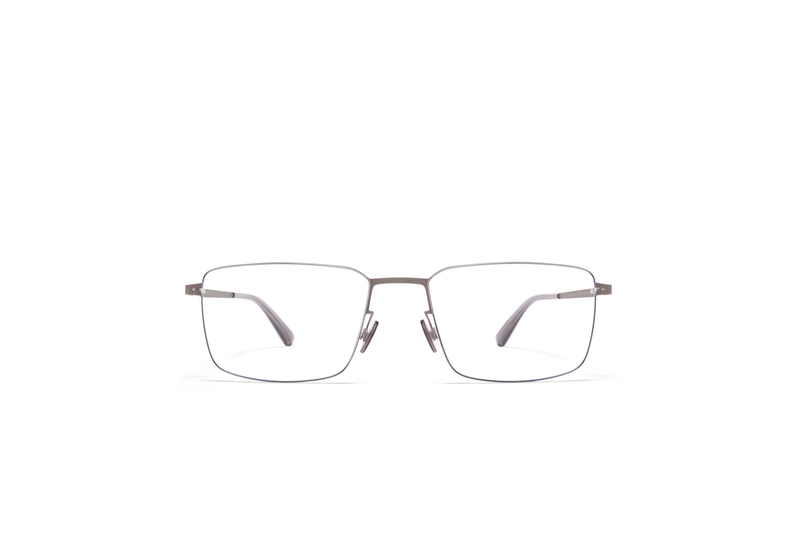 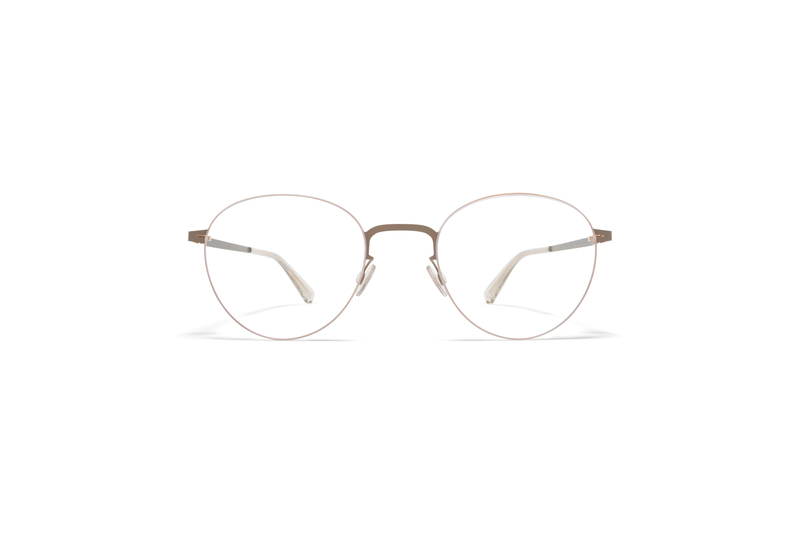 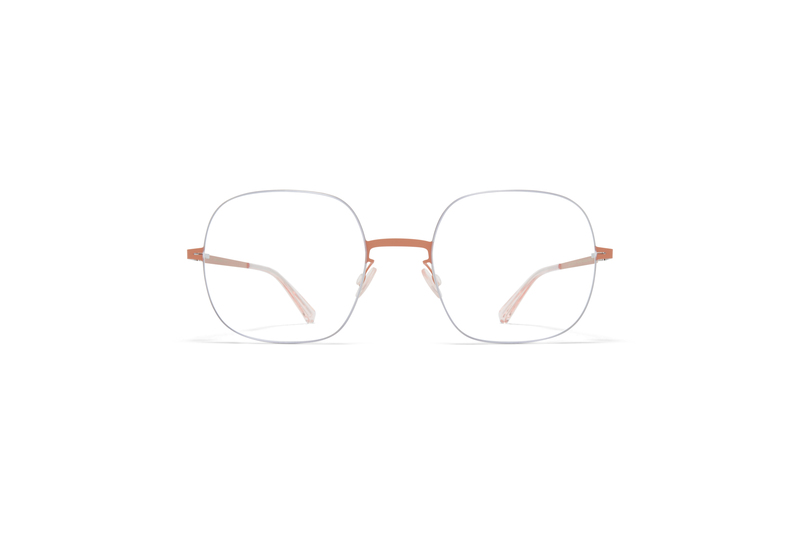 A defined sense of transparency, pure and minimalistic: LESSRIM is ultimate refinement in eyewear. 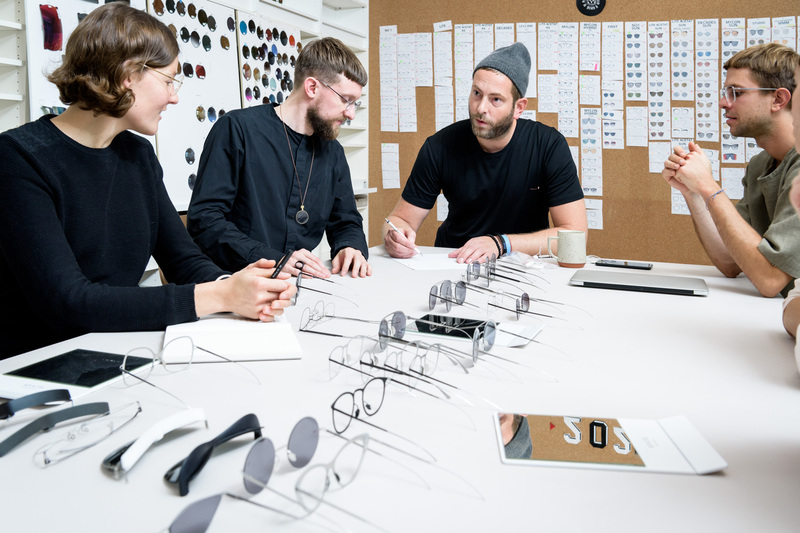 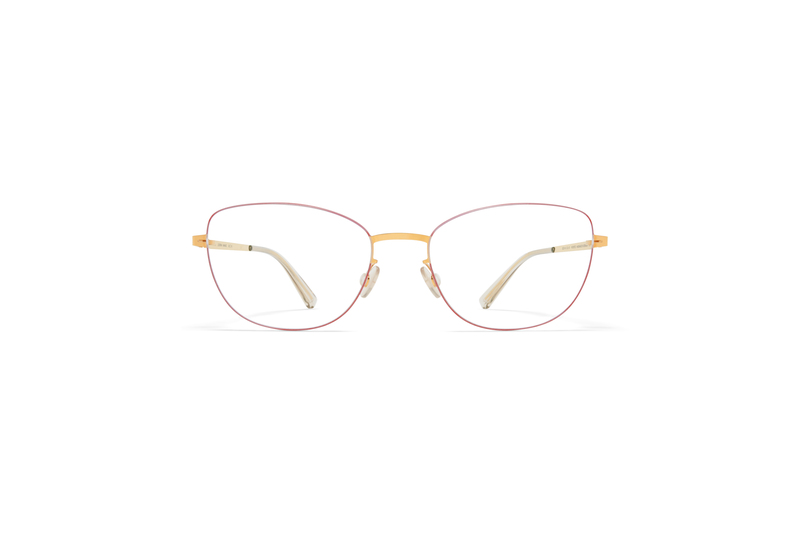 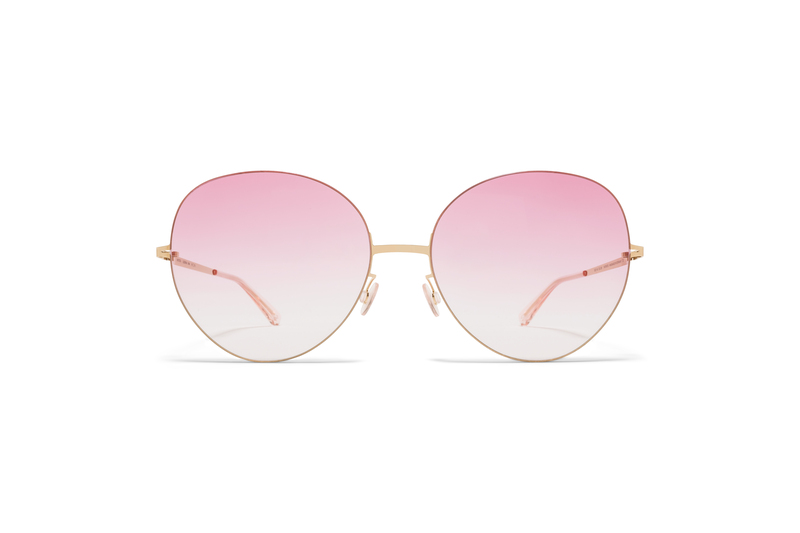 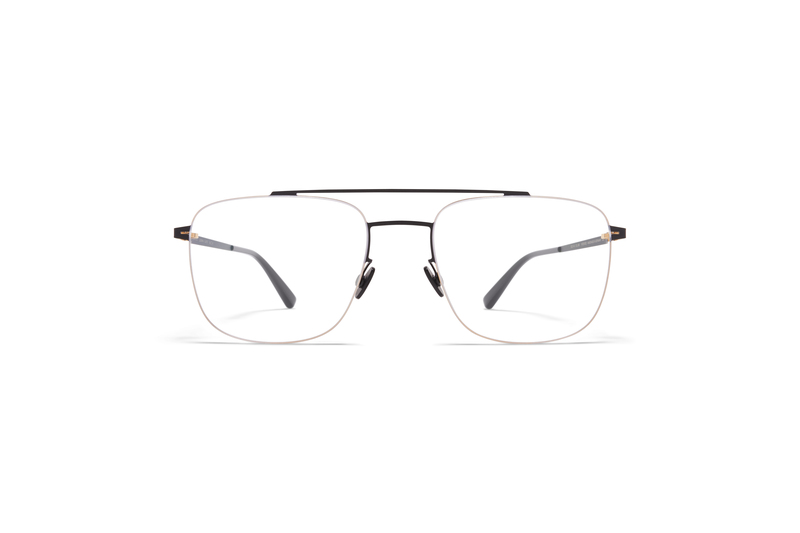 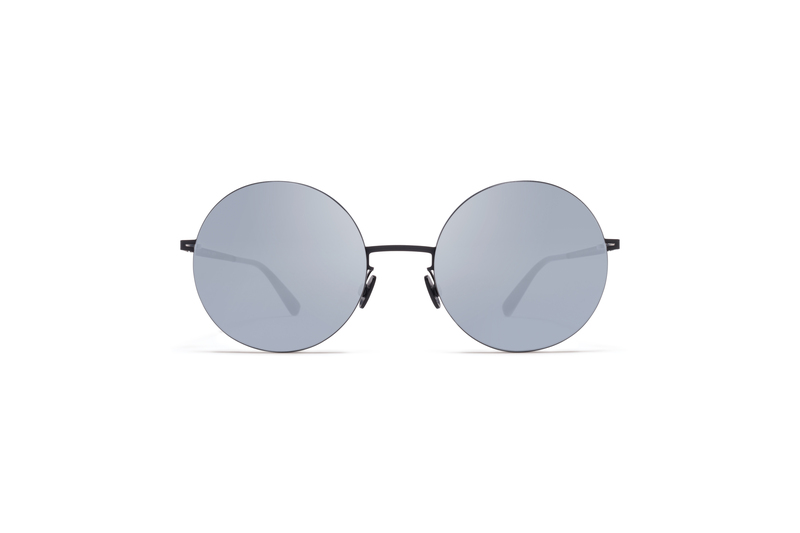 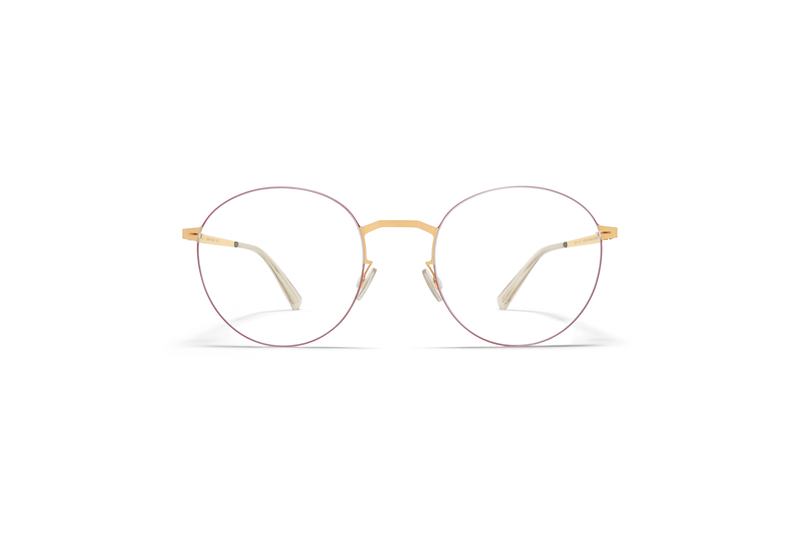 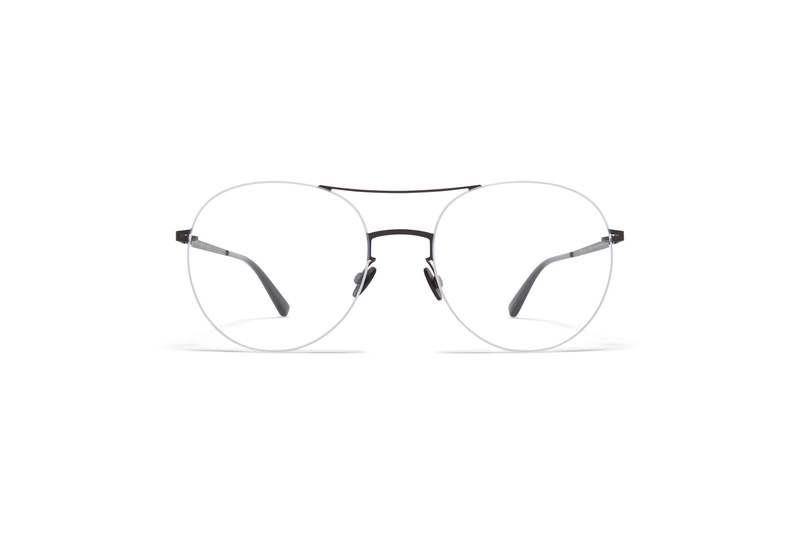 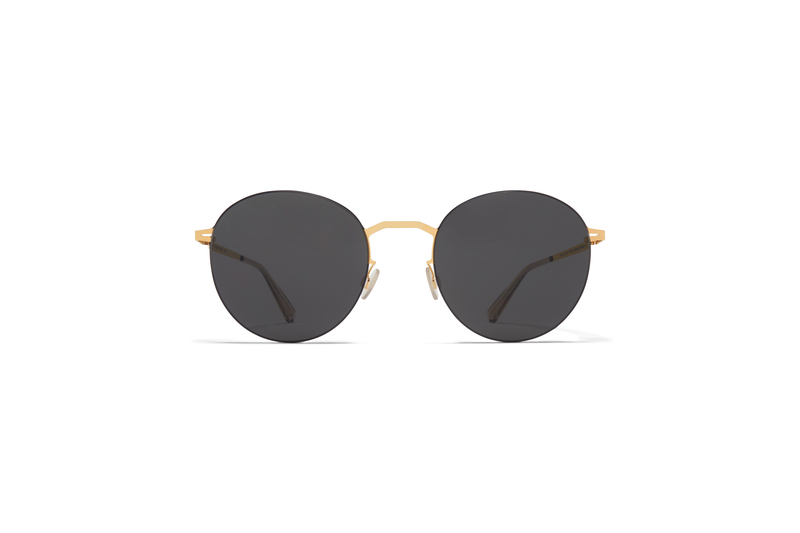 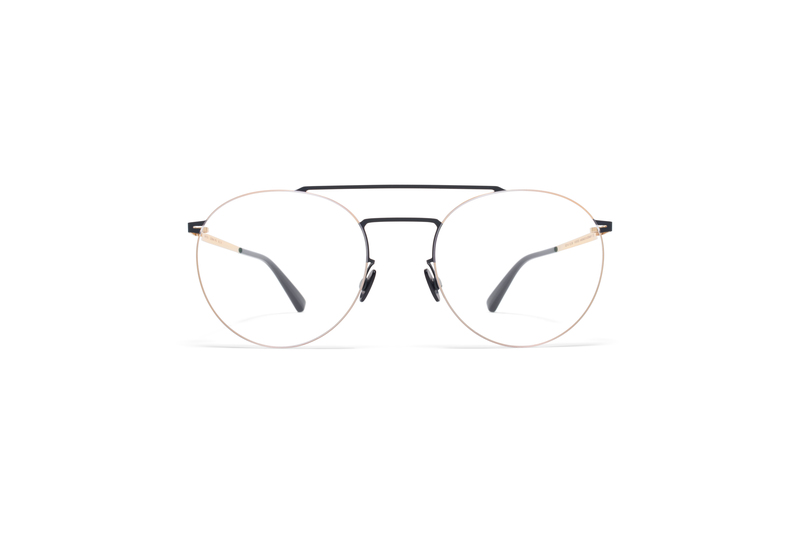 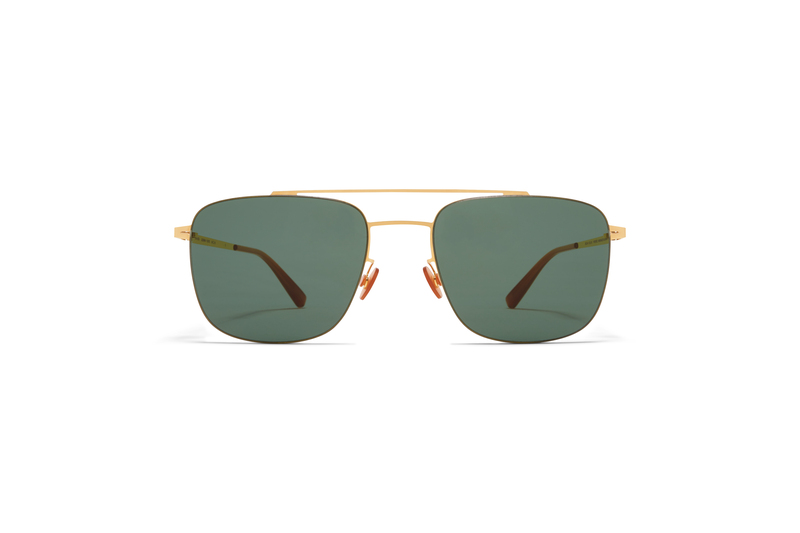 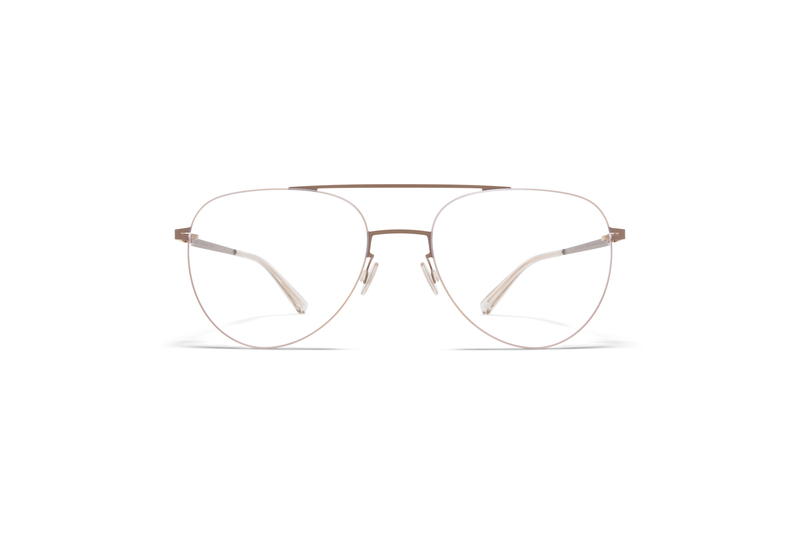 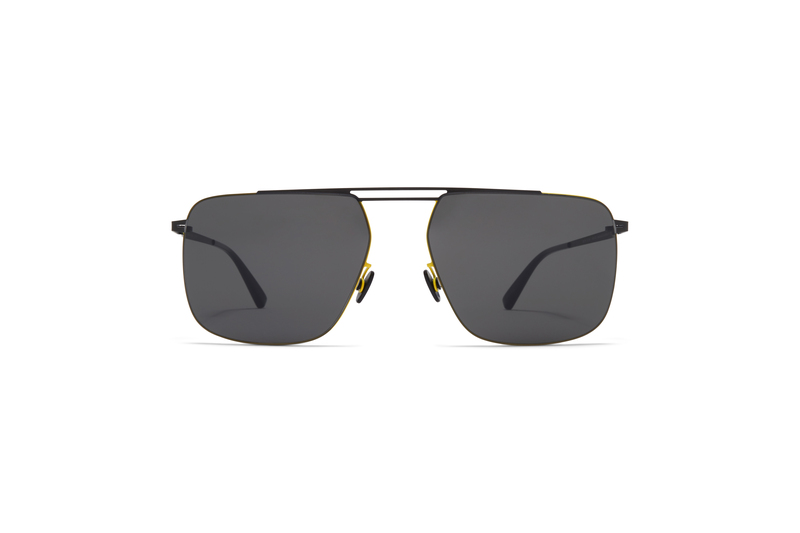 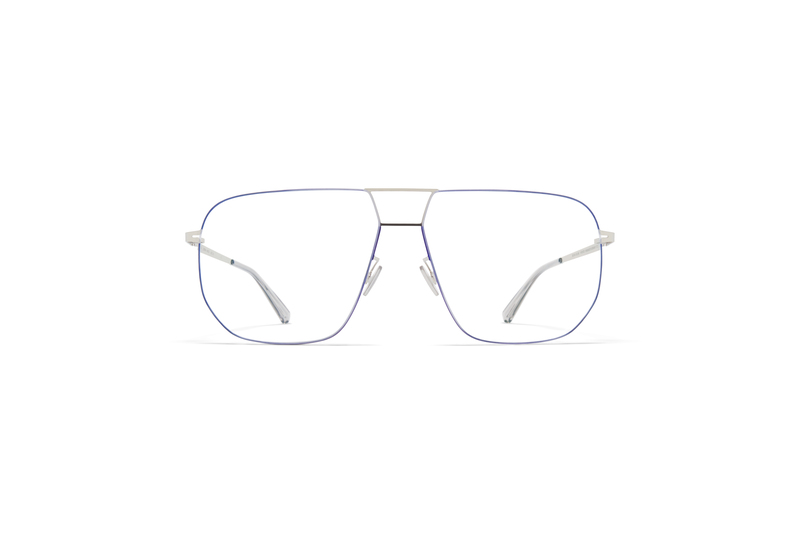 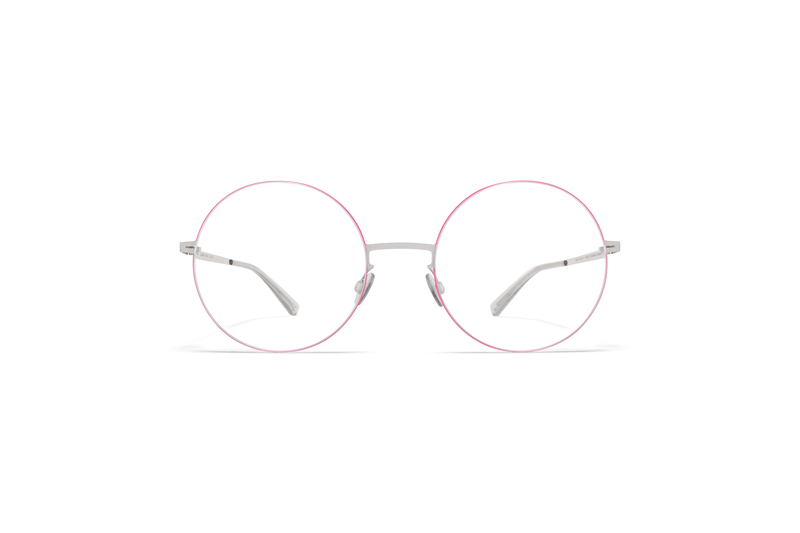 MYKITA reinterprets the traditional rimless concept with the help of latest advancements in surface treatment technology. 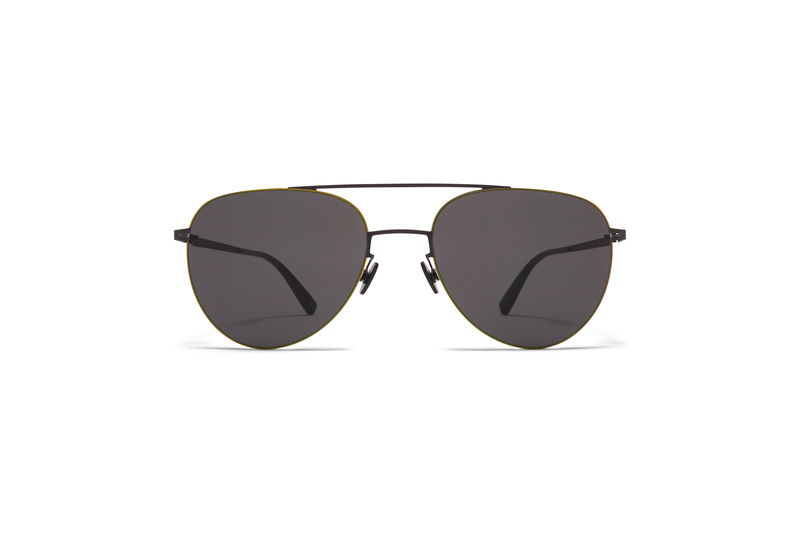 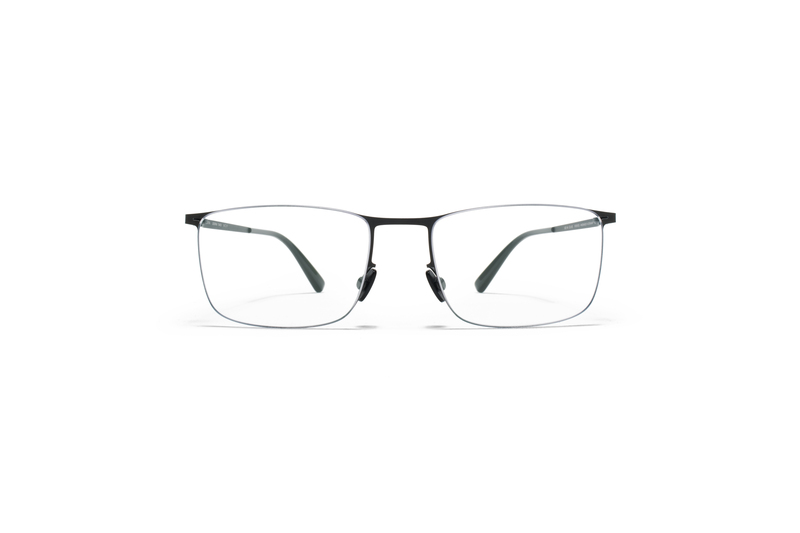 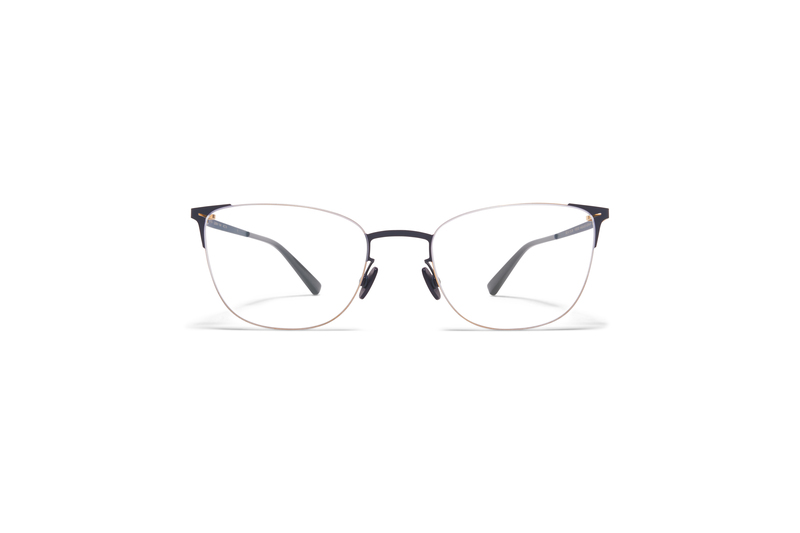 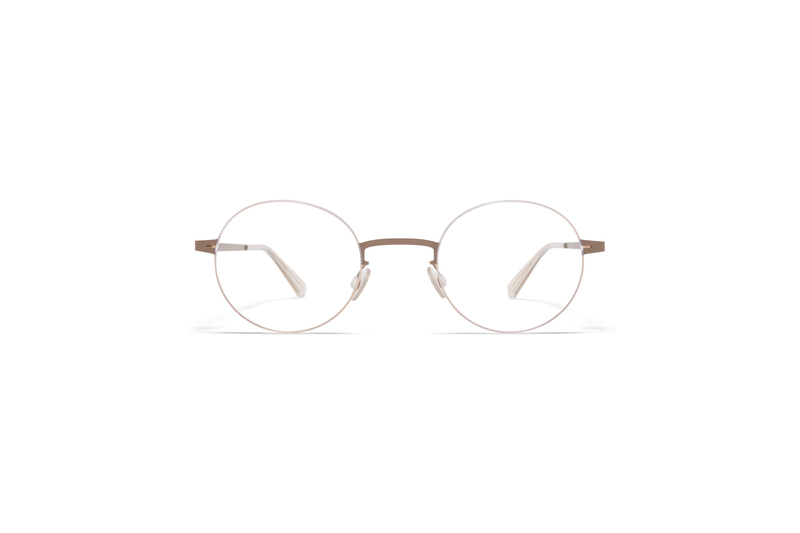 Ultra-fine rims hold the lenses without the need for perforation. 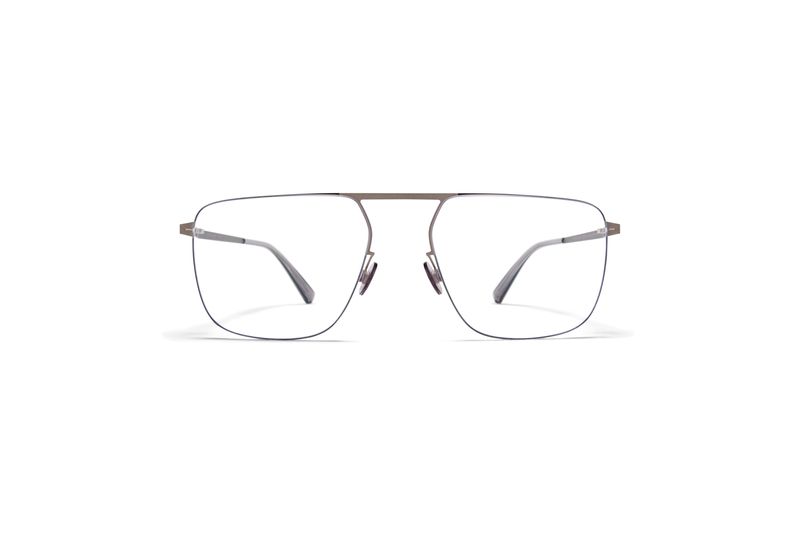 Only 0.5 millimetres wide, the stainless steel rim lies flush in the groove of the lens perimeter leaving a faintly shimmering outline. 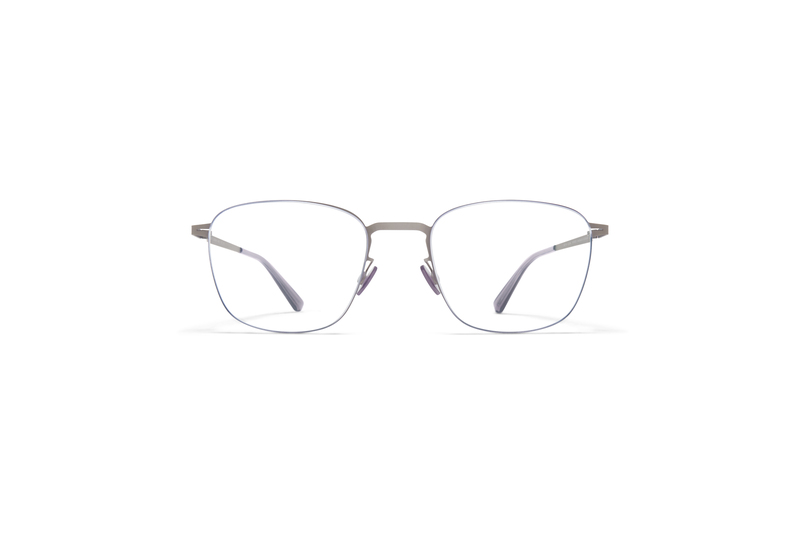 Pure shapes meet with subtle metallic colourways and understated functional detailing for virtually translucent aesthetic. 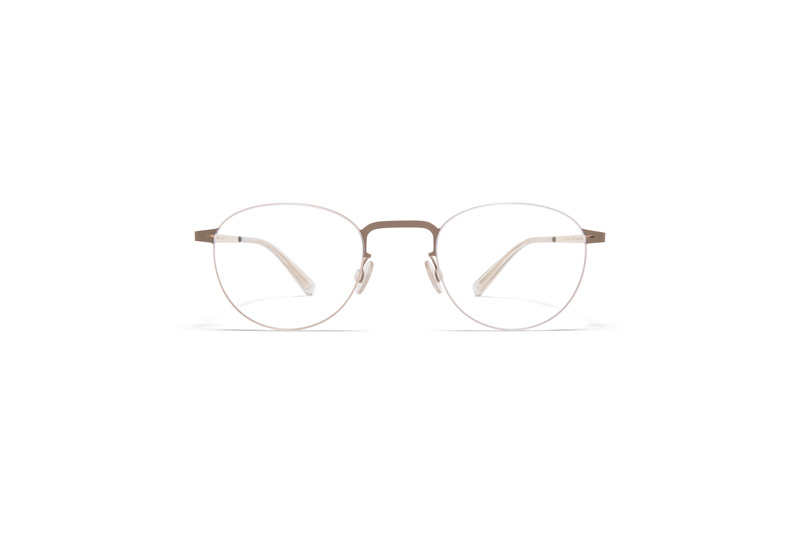 The tapered stainless steel temples feature an elongated acetate temple end to optimise the weight balance of the glasses. 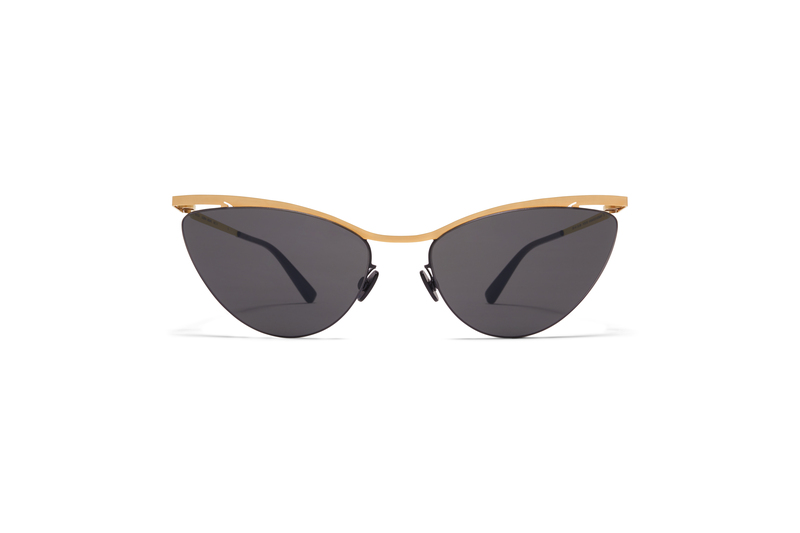 This reduced material concept amounts to outstanding lightness and comfort.